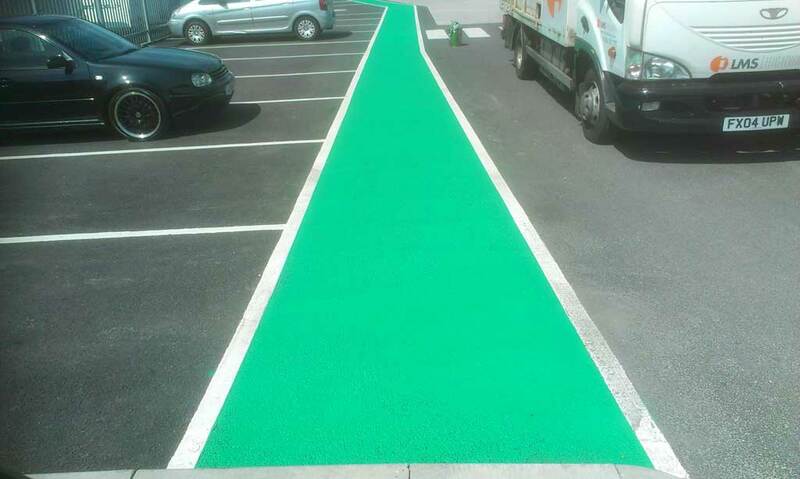 High Friction Surfacing, also known as HFS or Anti-Skid Surfacing increases safety and reduces accident rates in a variety of situations. 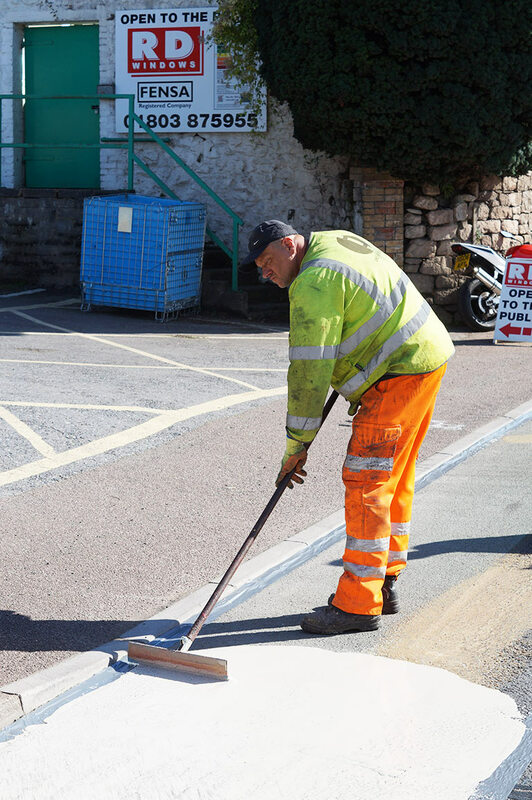 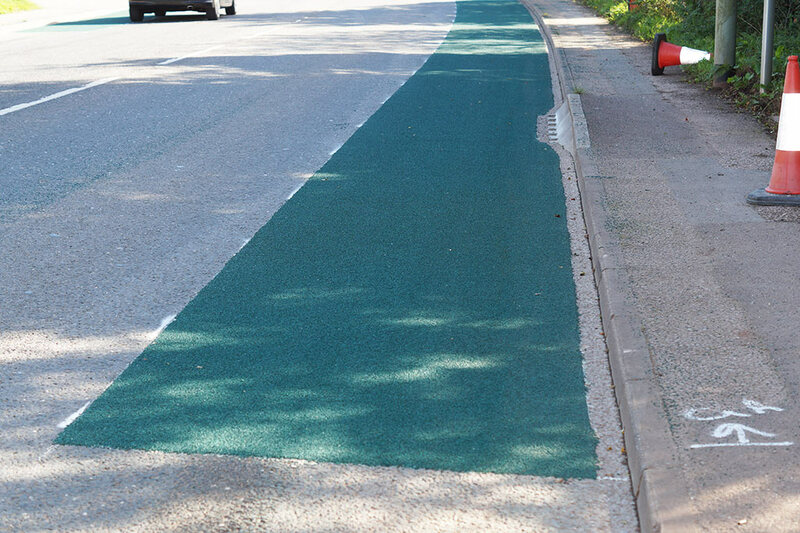 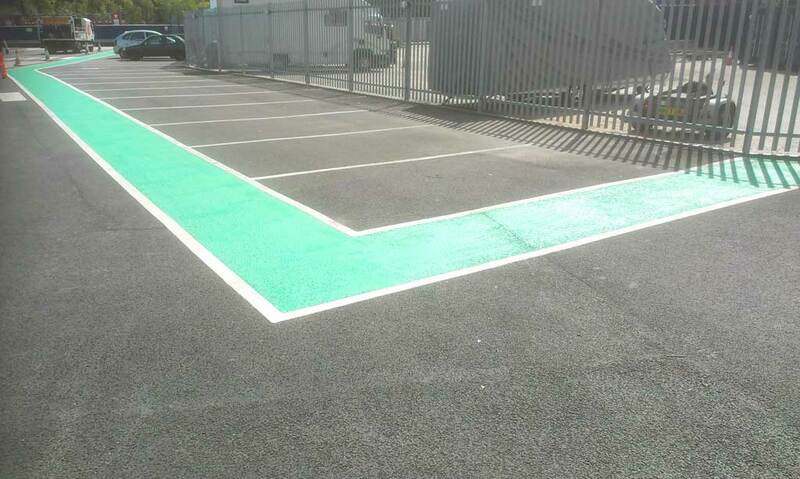 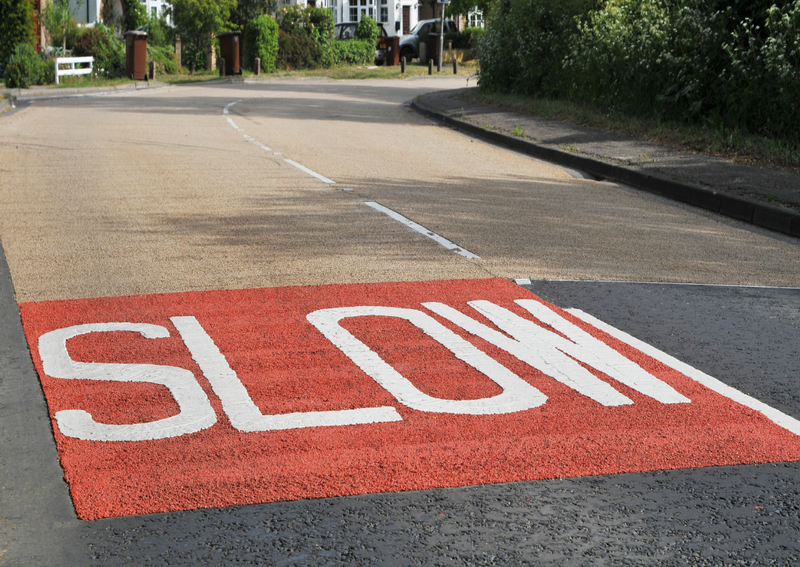 Antiskid solutions increase the skidding resistance in critical places and are available for a wide-variety of locations including traffic calming safety schemes, crossing and roundabout approaches, cycle tracks and bus routes, ramps, walkways and steps. 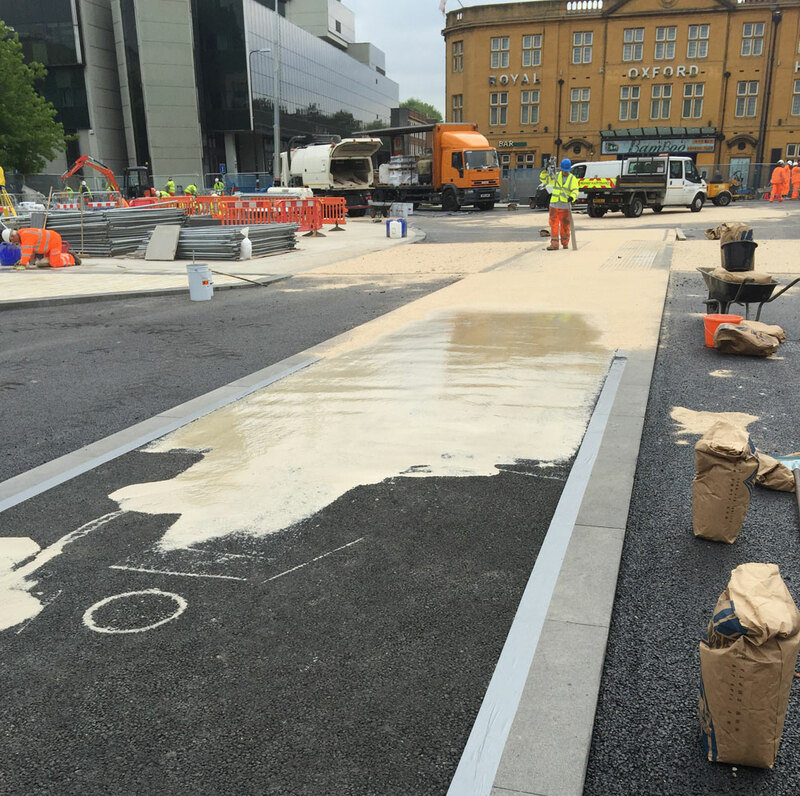 A range of Anti-skid surfacing solutions exist from cheaper hot applied thermoplastic based system through to more durable cold resin based systems.Each system has its benefits and uses depending on installation season, time to install & durability but all offer fast curing times, reducing times on site, TM costs and disruption to the public. 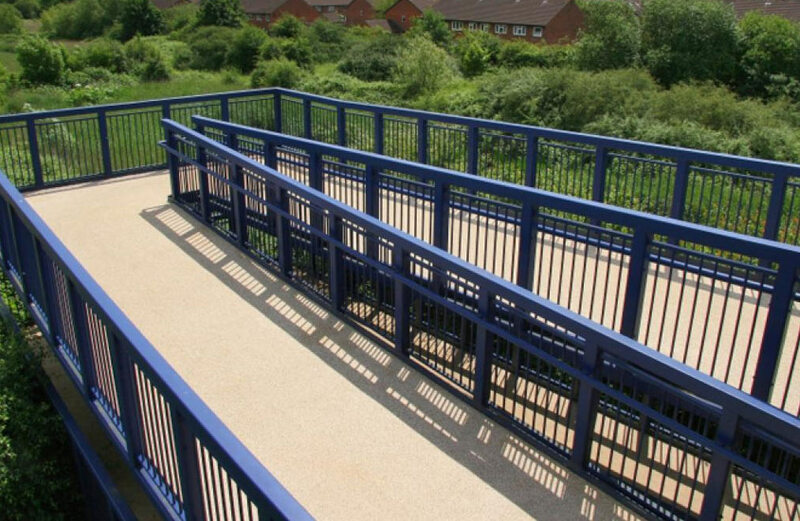 We can either quote against your specification (BBA Type 1 Cold applied, for example) or work with you to determine the best solution to your HFS requirement. 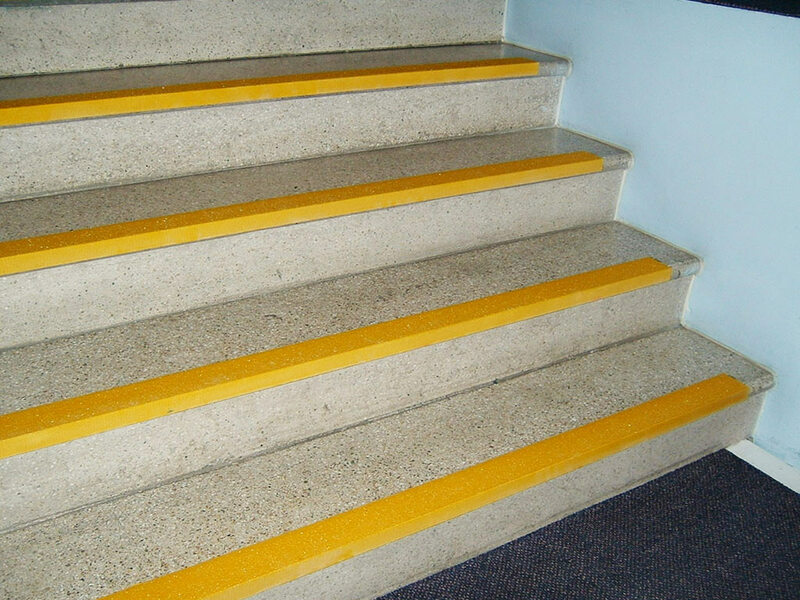 A wide variety of colours are available to create a visually pleasing finish. 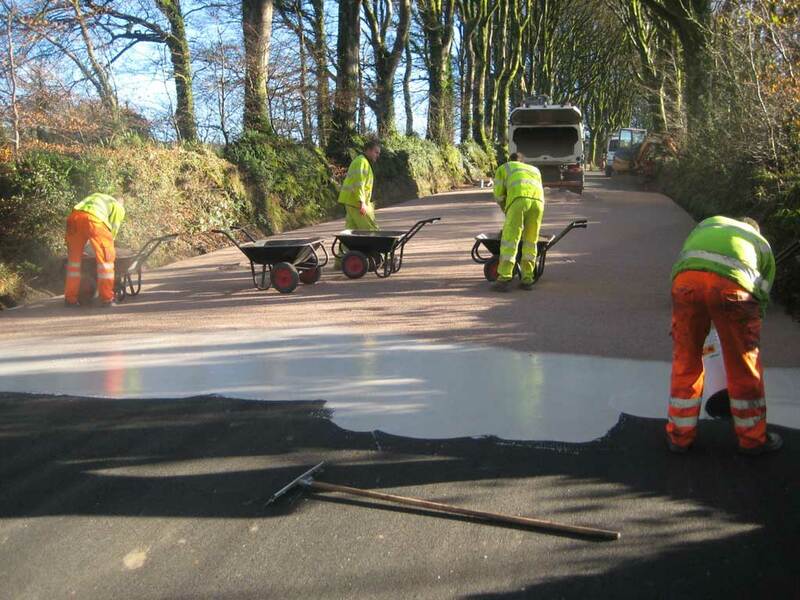 Our careful attention to material selection and installation has provided service lifetimes of typically 5-10 years. 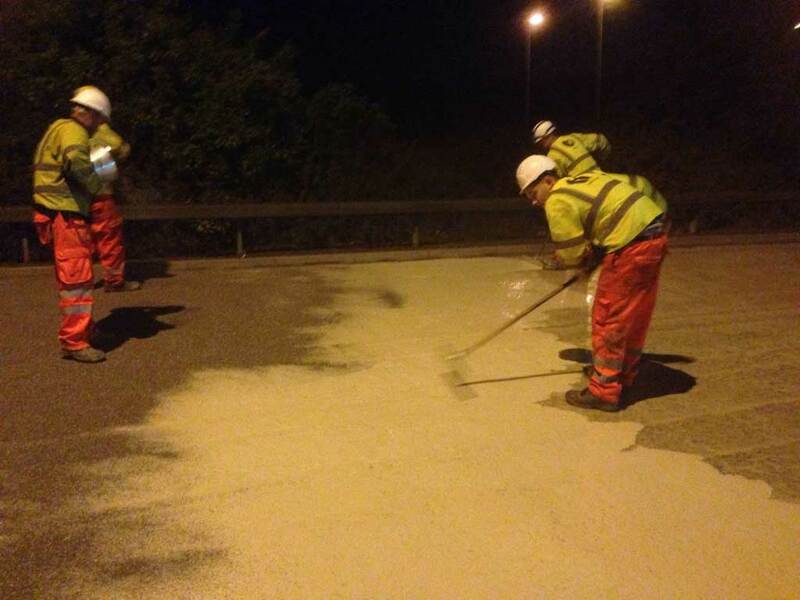 Questions about High Friction Surfacing?